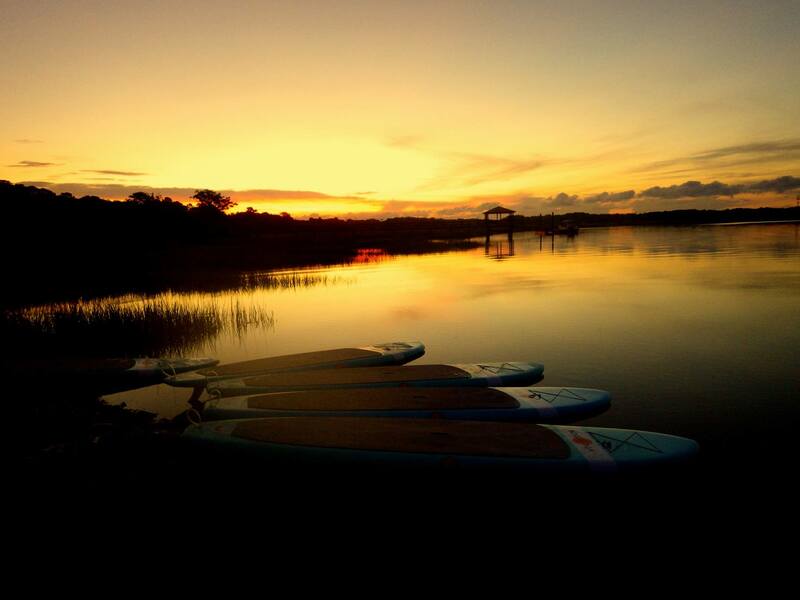 The beautiful creeks and waterways of South Carolina’s Low Country are host to some amazing places to paddle. 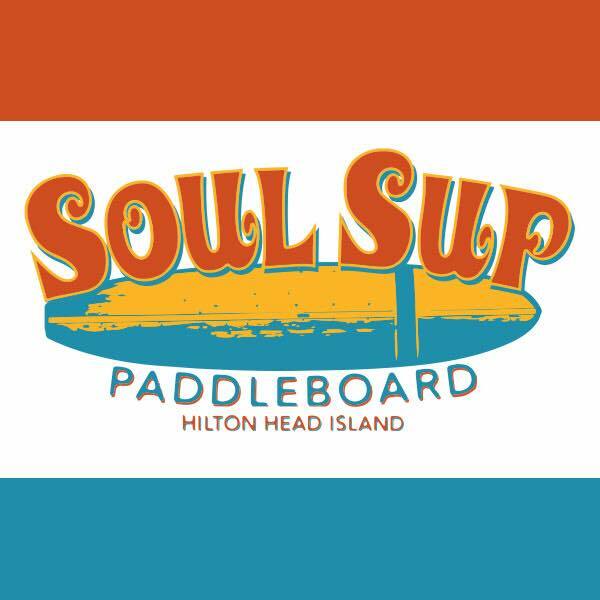 Filled with wild life, calm waters, southern hospitality and our featured retailer Soul SUP, this is a must see paddle paradise. 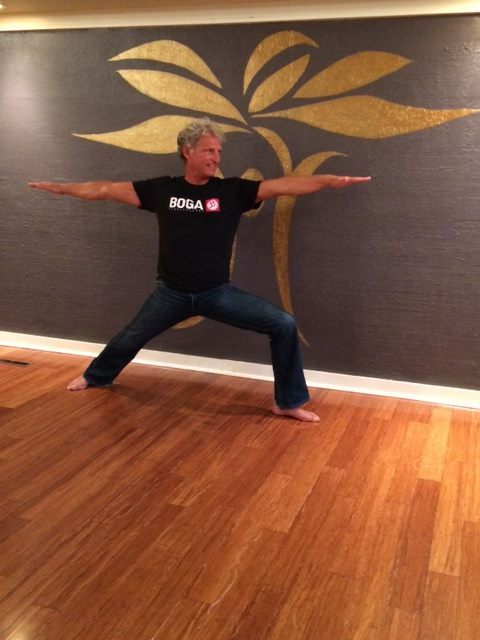 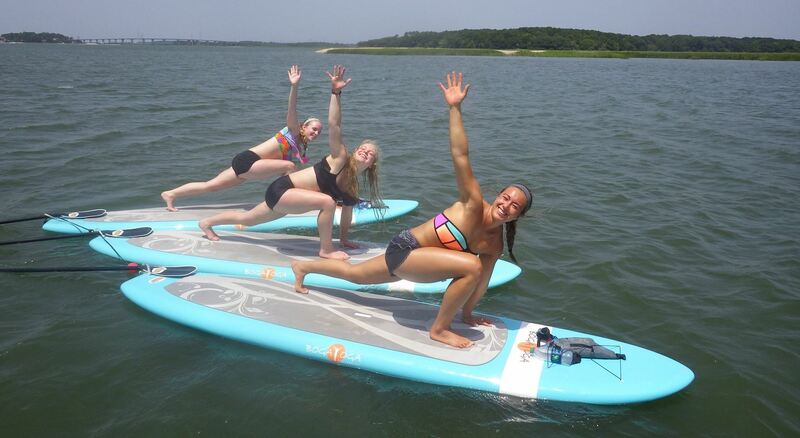 From SUP Yoga to sales, Soul SUP covers all the bases of SUP and is run by an amazing team. 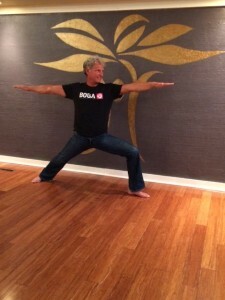 If you are looking for the full yoga experience they also are connected to Jiva Yoga where you can take studio classes. 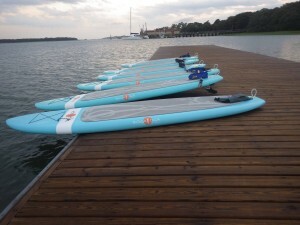 And they have just opened their 2nd location in Bluffton, SC as well. 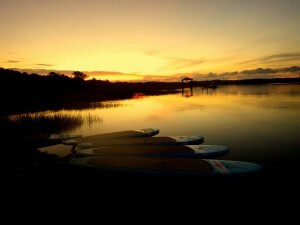 If you are traveling through South Carolina add Hilton Head to your must see destinations. 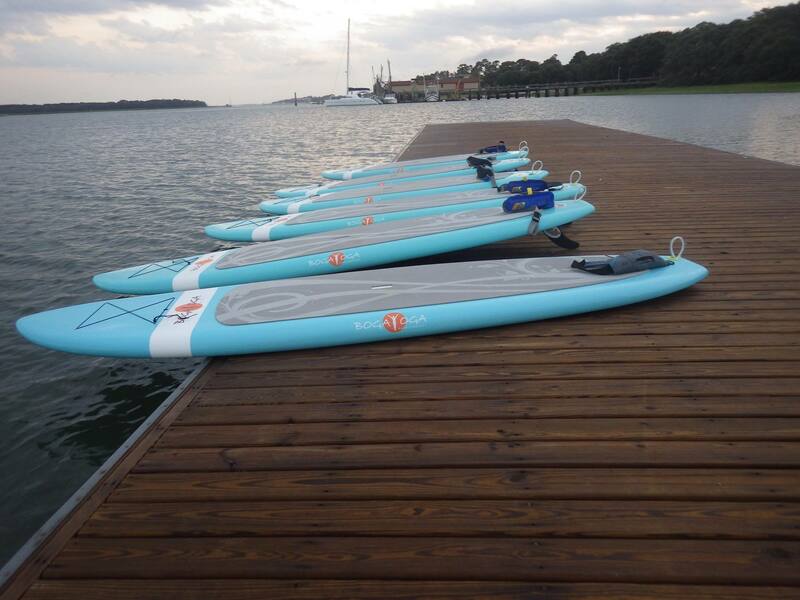 Also the BOGA Tour will be rolling through town the week of September 14th, stay tuned for more details as we would love to paddle this amazing place with you!